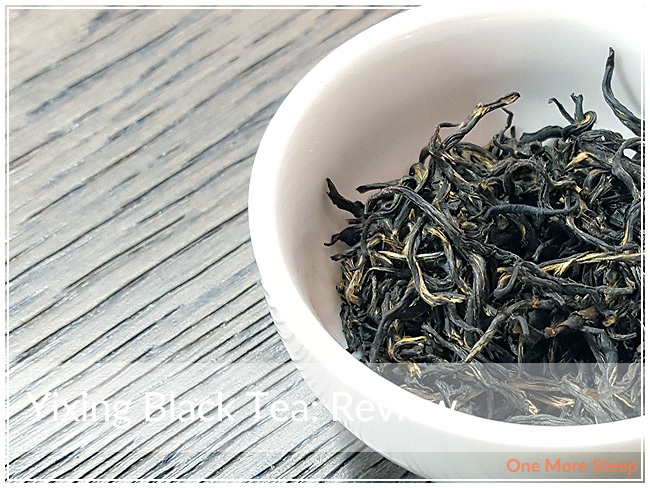 Grand Tea has provided me with Yixing Black Tea for the purposes of providing an honest review. Black teas are one of my favourite teas to have in the morning before I head off to work or just to start off my day. They just tend to put a bit more pep into my step whenever I need a bit more motivation or energy to go and do things. 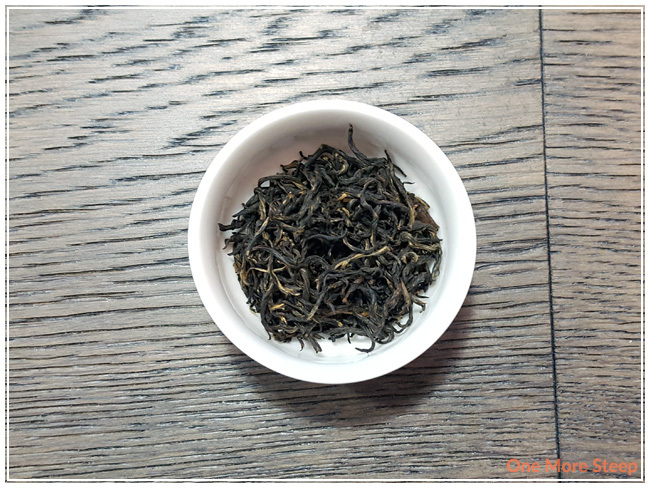 Luckily, Grand Tea sent me a sample of Yixing Black Tea (Yixing Souchong Black Tea on their website). This straight black tea comes from the Jiangsu Province of China. The dry leaf has a subtle aroma to it that reminds me of dried apricots. There were no steeping instructions for Yixing Black Tea on the Grand Tea website, so I followed my usual steeping time for a black tea: Steep in 100°C (212°F) water for 4 minutes. 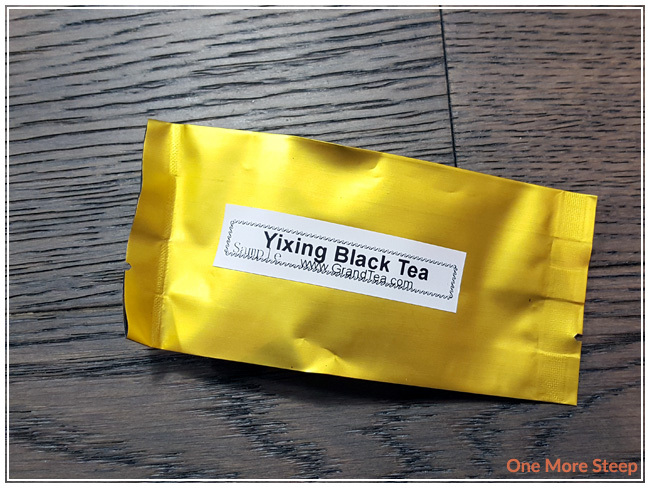 Yixing Black Tea steeps to a golden orange colour, it’s quite beautiful. The tea itself has a soft aroma to it, there’s a mild honey smell and a subtle fragrance that reminds me of roasted cashews. There’s a slight nutty flavour to this straight black tea. The mild honey smell lends itself well to this tea because there’s just a touch of a sweetness to the tea that makes it quite palatable. 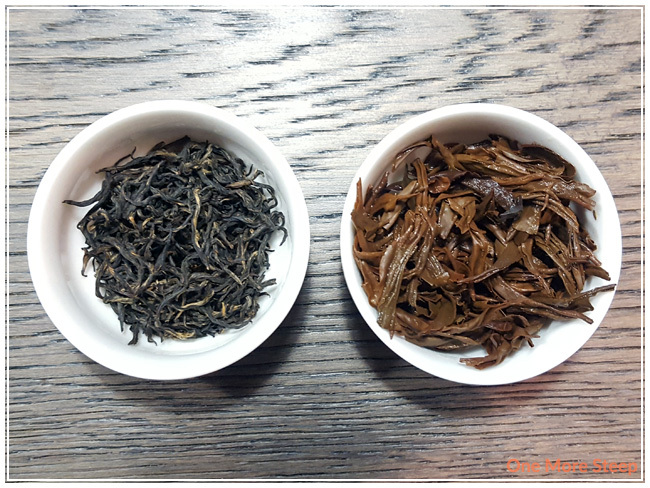 I resteeped Yixing Black Tea three additional times, and added 30 seconds per subsequent steep. I found that the cashew flavour got a bit stronger as the honeyed sweetness faded into the background. By the third resteep, I found the tea to be a bit watery so I would suggest a maximum of two resteeps for this tea before the flavours get too weak. I liked Grand Tea’s Yixing Black Tea. 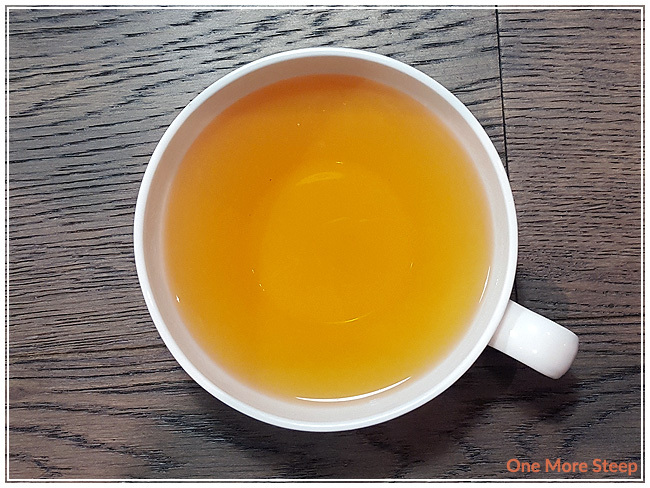 I enjoyed the different flavours in this tea – the roasted cashews/nutty flavour with the honey sweetness. I do wish that the sweetness held on better with each resteep though, as that was one of the nicest parts of the flavour profile for me. It performs well when being resteeped, which is nice if you want to have this tea again and again during the day. Due to the sweetness in the initial steep, I think this tea would do well paired with either dessert or breakfast. Yixing seems to imply it would be from Yixing in Jiangsu province on the east coast of China, no?